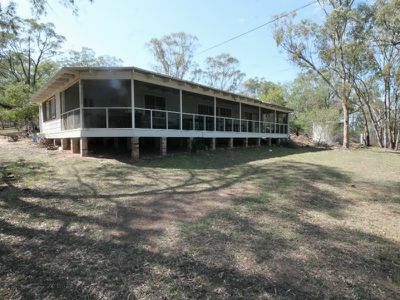 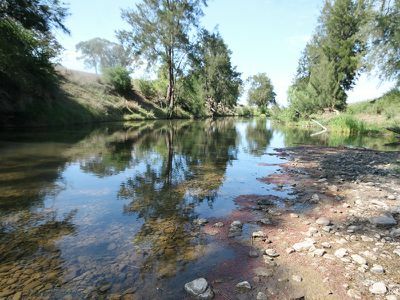 River frontage, close to Merriwa! 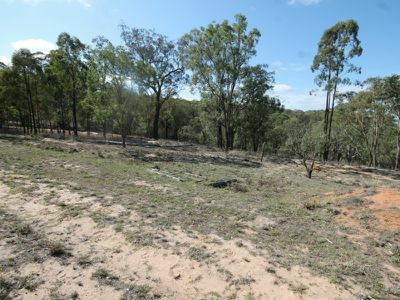 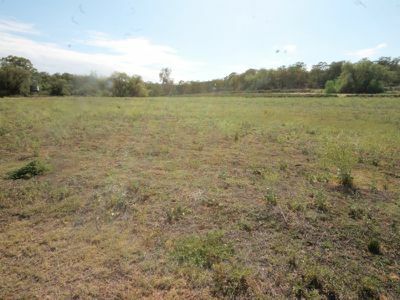 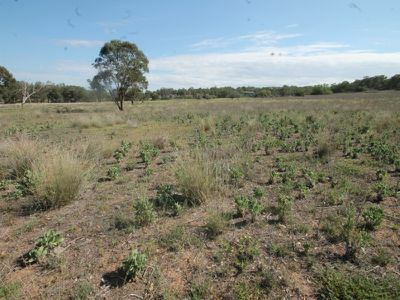 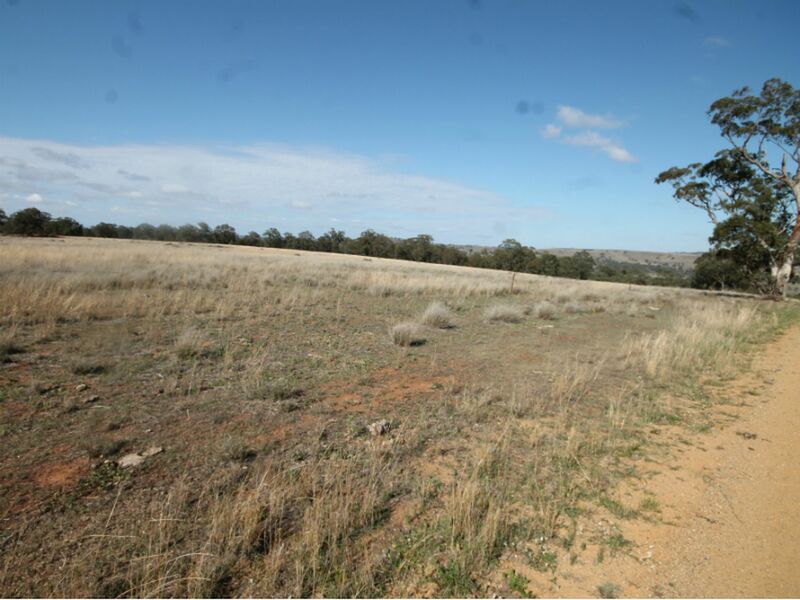 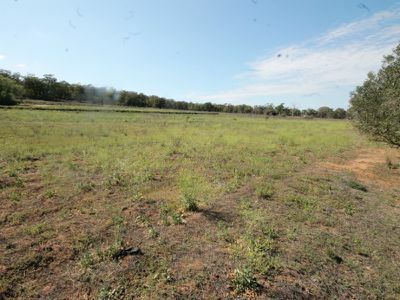 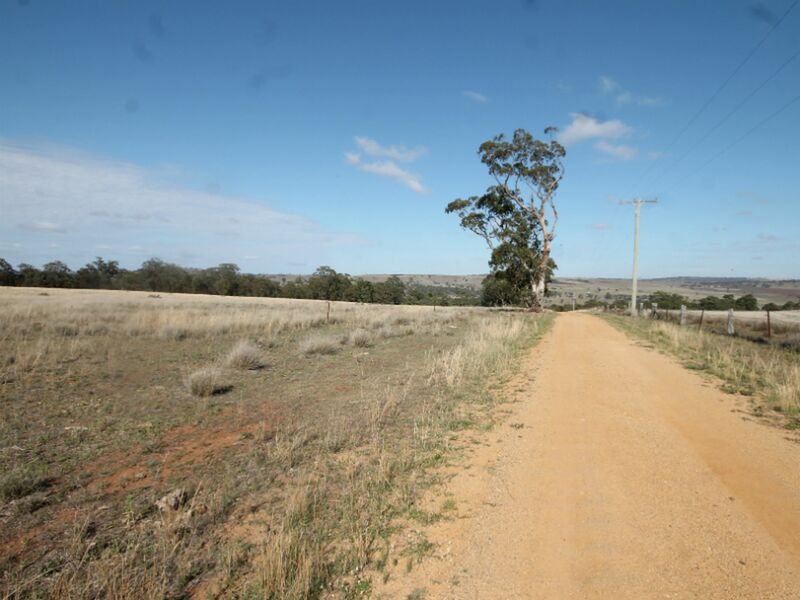 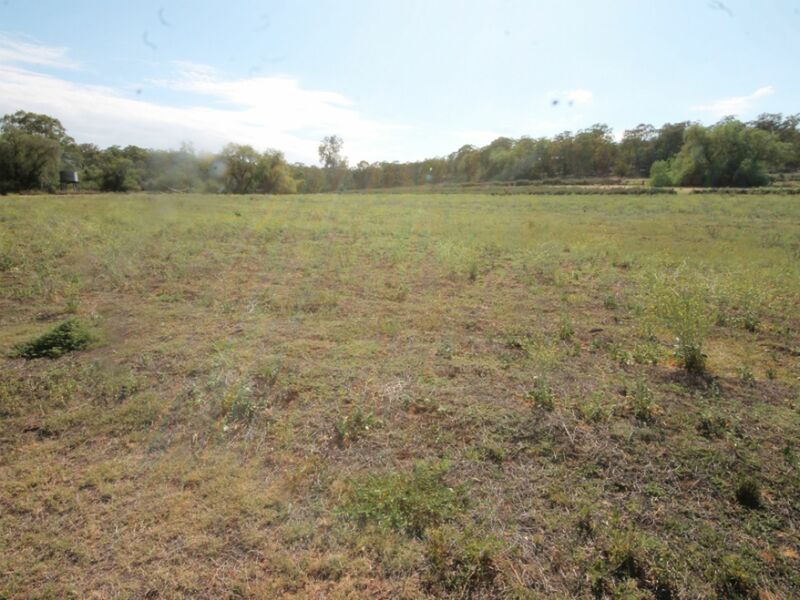 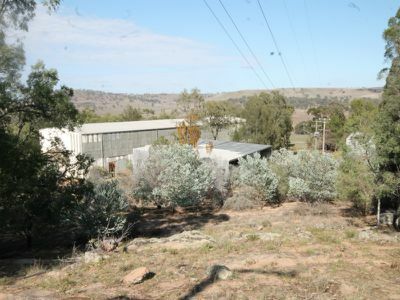 Unique opportunity close to Merriwa this 80 hectare property boasts a 700 metre stretch of river frontage. 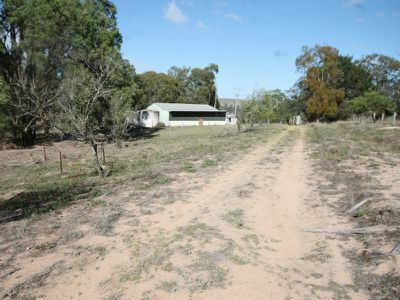 The property has a mains irrigation set up to 40 hectares on two levels. 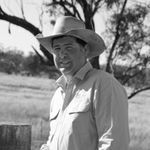 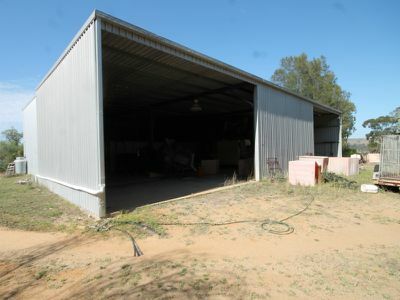 There is an abundance of shedding with 3 large sheds, the largest is 110 metres long x 18.5 metres wide, with an eave height of 8 metres and a 10 metre apex clear span. 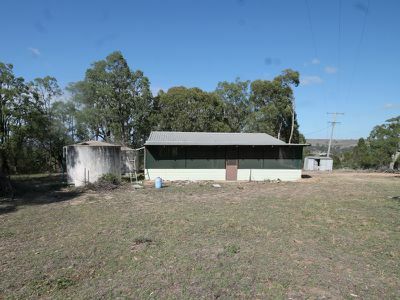 The shed also has an office, toilets and a lunchroom. 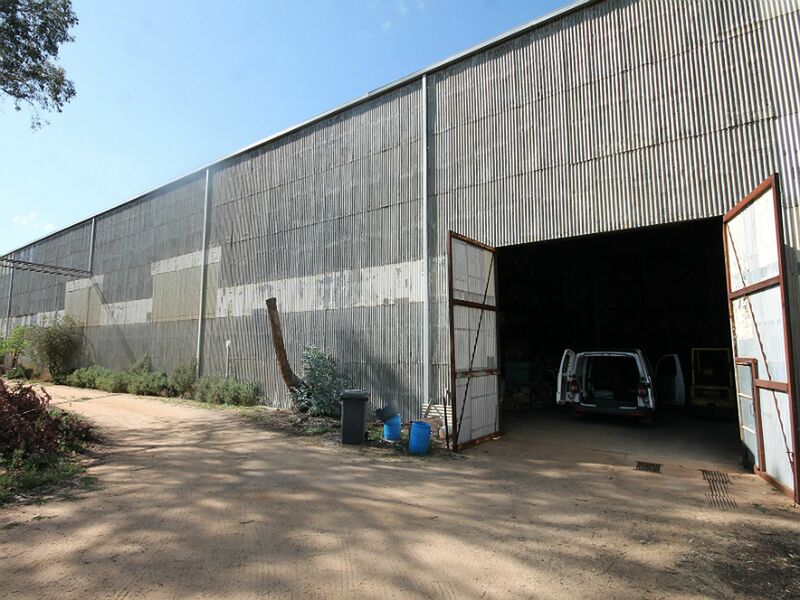 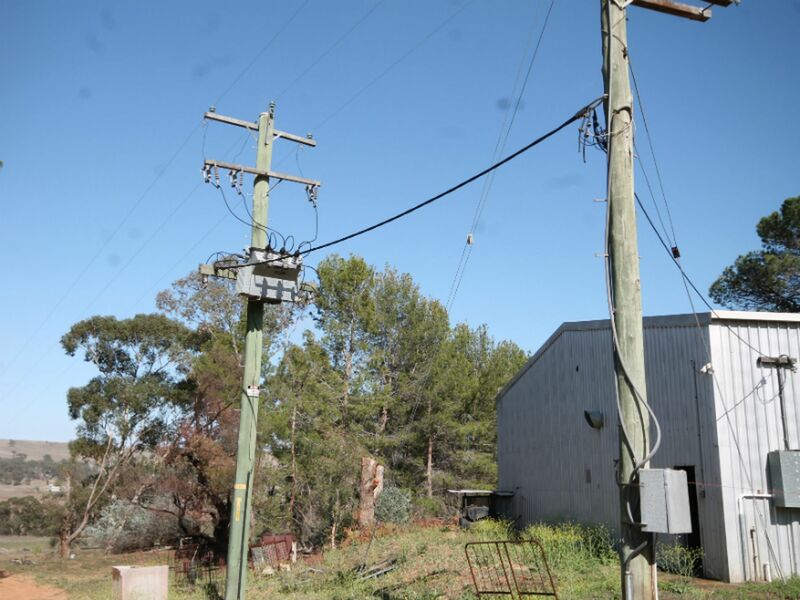 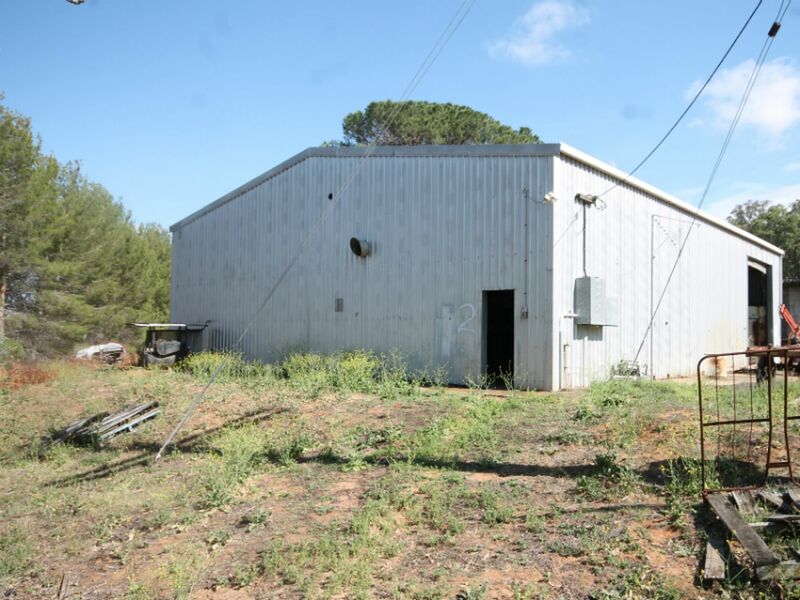 The 2 other sheds on the property are a 24 metre x 21 metre with a 5 metre high eave, and the workshop 19.5 metres x 20 metres with a 5 metre eave. There is 3 phase power connected. 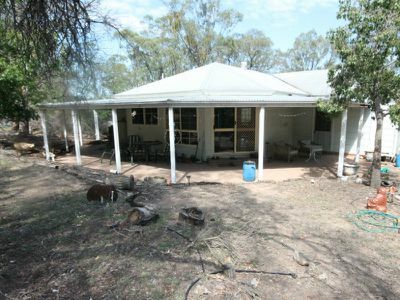 A 4 bedroom homestead which overlooks part of the property and boasts an open plan living design with timber flooring throughout, and a very large wrap around veranda. A slow combustion fire and split system air conditioning will keep you comfortable. The home has water supplied from 2 x 5000 gallon water tanks. The second dwelling is a 3 bedroom cottage, which is in need of some repairs. 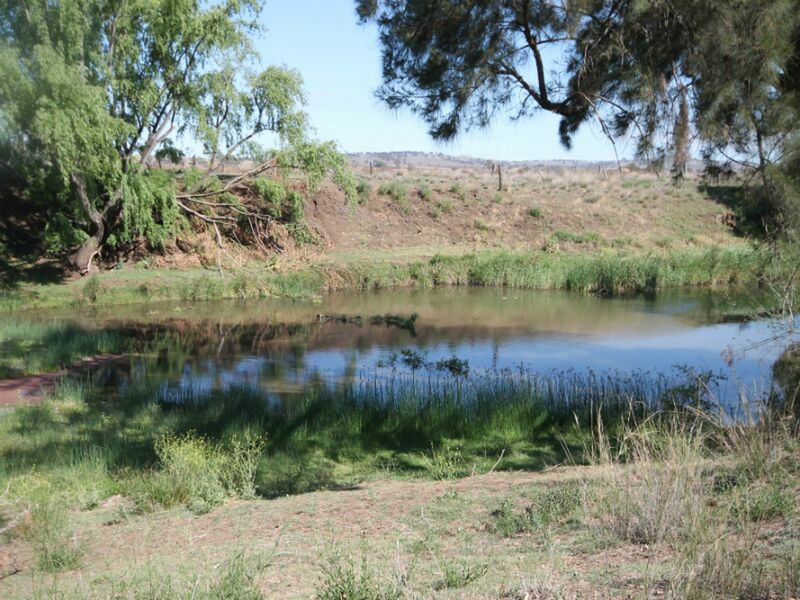 There are some beautiful natural amphitheatre areas on the property. 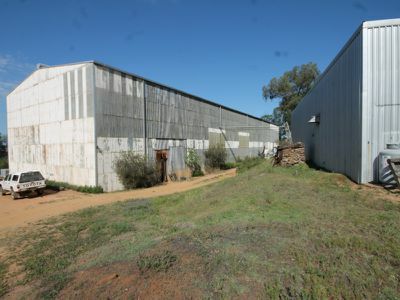 The property has been home to the Hunter Valley Herb Farm for many years. 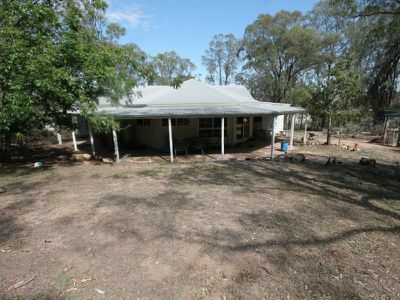 Phone Roger to arrange an inspection of this unique property 0427 153 446.